Whitleigh and Collier Cromwell’s romance began in their tender teenage years in rural Kentucky. Both dreamed of a happily ever after that included prosperous careers and a loving family filled with children. Collier’s choice to join the Army, however, forever changed the outlook of their futures. With terrors and changes on the home-front in Colorado and a second unexpected deployment to the Middle East, both Whitleigh and Collier struggle to adjust to the Army’s demanding lifestyle during their first year of marriage. After a year away from home he returns burdened by the devastations of war and holding little faith—a shell of the man that Whitleigh married. With the struggles and challenges increasing every day after Collier’s return as he fights the emotions from the devastations and traumas of war, Whitleigh loses the little strength she has left to hold her marriage together. God awaits their understanding that only through Him can Whitleigh and Collier achieve peace, but this is easier said than done by two people who over the past two years have learned to thrive on their independence for survival. The Wounded Warrior’s Wife is a story an Army soldier and his wife—of their hopes and dreams for the future and also of their realities. 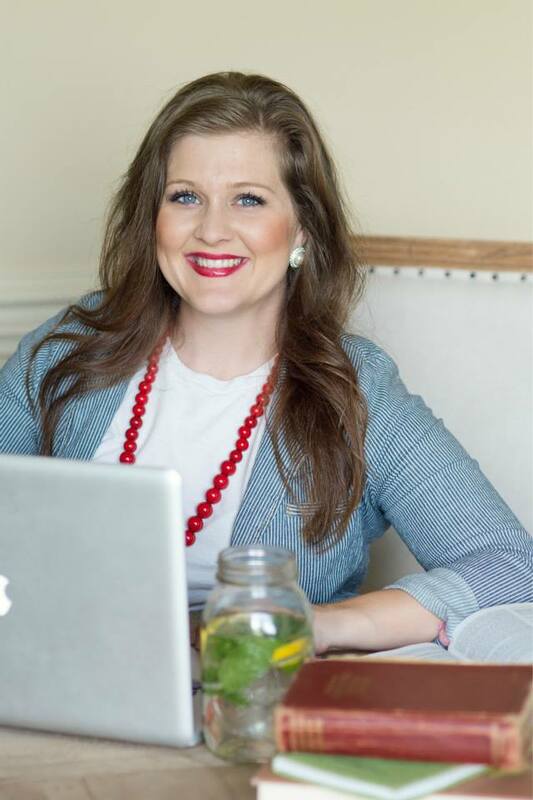 Whitleigh is a wife like so many of American Army wives find themselves to be: loyal to her spouse but frustrated with the constant fear and worry for her husband. She finds herself an independent spouse and parent surrounded with care from family and friends but without the support from her husband that she needs to truly take care of herself and their child. The Wounded Warrior’s Wife is also a story of the solider with the heart of warrior who desires to make the world a better a place but, in striving to protect his wife from the horrors of war, brings those horrors deeper into himself and creates a drift that damages his marriage beyond anything imaginable. This novel discusses the hopes and perils of war…the joys of returning home and freeing people from oppression, but also the difficulties that soldiers and spouses experience for the chance of freedom. 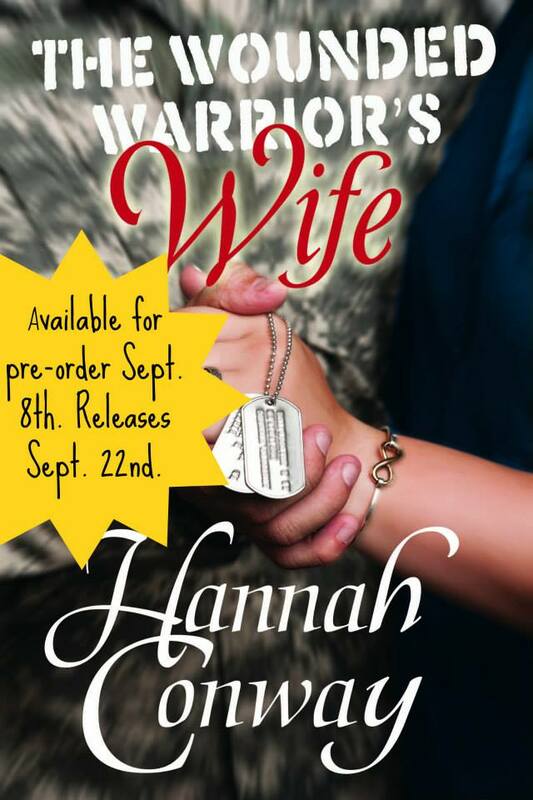 Author Hannah Conway has crafted a story of love, life, and learning in The Wounded Warrior’s Wife. An Army wife herself, Conway intimately understands the solider and the wife’s point of views of the horrors and hopes of deployment. There is no one better to write a story about Army life than someone who lives it—the challenges, struggles, and hopes are so unique to this circle that a non-Army spouse has a close chance of misunderstanding the emotions the soldiers, spouses, and families experience. The Wounded Warrior’s Wife holds characters from every angle of military life, and Conway brilliantly weaves each one’s attributes and faults with no bias or favoritism. Soldiers, wives, friends, children, and parents each play a significant role in the story, emphasizing that military life depends upon the support of a community. Whitleigh and Collier—Conway’s female and male protagonists—are hugely loveable in this story. As an Army wife, Conway is equipped to understand Whitleigh inside and out. All of the frustrations an Army wife experiences during a deployment and upon her soldier’s return home are played out in The Wounded Warrior’s Wife. Readers will easily empathize with Whitleigh throughout the novel because her pain and suffering are displayed so eloquently; however, Conway does not shy away from using the secondary characters to show that military spouses hold just as power in the breaking and repairing of relationships. One of Conway’s significant lessons in The Wounded Warrior’s Wife is that spouses and families often are capable of ensuring soldiers’ healing because they have the ability to love others and control their emotions at the same time. Through Collier, Conway teaches that soldiers’ emotions upon their return are out of their control because of their need to not emote while at war; Whitleigh, as the warrior’s wife, learns that she is just as responsible for the outcome of her marriage—despite Collier’s harsh words and actions—because she has the ability to feel while his responses still react to situations seen in the Middle East. Readers will fall in love in Collier for his handsome appearance, desire to be a dutiful and loving husband and father, quirky sense of humor, sense of loyalty to his friends and soldiers, and his ability to recognize his faults. The Wounded Warrior’s Wife is Conway’s debut novel; however, the story reads nothing like one of a typical new writer. Her characters are fully developed; her dialog is true-to-life; her pacing is fast but thorough, with each scene necessary to move the story along; and her descriptions are vivid. Readers will easily visualize the splendid Colorado scenery and the gritty, malodorous, and dirty Iraqi landscapes. Her ability to so thoroughly create the scenes in The Wounded Warrior’s Wife ensures that no reader will walk away from this book without fully comprehending the grotesque and inhumane lives of American soldiers in the Middle East that are left out of the daily news. Collier’s battle scenes are so heartbreaking that readers feel his sadness through aches in their chests and down-turned mouths. On happier notes, the deep characterizations that Conway creates through having experienced these emotions herself also mean that the scenes of homecoming and friendship are just as fulfilling as the battle scenes are necessary for plot. The sincere gratitude of families and spouses for the soldiers return from deployment is a scene someone can appreciate regardless if they have ever been on a military base before. The Wounded Warrior’s Wife is a superb novel for adult readers who enjoy stories love, family, and honor. The novel is clean: there is no course language and no intimate scenes; however, the trials of military life are discussed in the novel, so anyone younger than teenage age should be cautioned towards the novel. Elements of faith are discussed in The Wounded Warrior’s Wife and are present in the protagonists’ lives. I highly recommend this novel and eagerly await Conway’s coming novels. Review copy was provided free of any obligation by the author and by Olivia Kimbrell Press. No monetary or any other form of compensation was received. Hannah Conway is an Army wife who holds a B.A. in history from the University of Colorado at Colorado Springs. She is a Kentucky native and currently lives in the state near Fort Campbell, where her family is currently stationed and she is a stay -at-home mother of two children. She is an active member of the American Christian Fiction Writers Association and My Book Therapy. Follow Hannah at her Facebook page , her Goodreads page, and on Twitter at @hannahrconway!